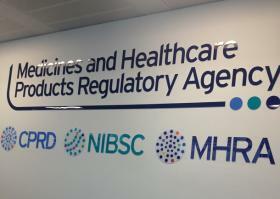 Following a number of recalls issued in the US and Europe in the latter half of 2018 for the blood pressure drug valsartan over fears it had become contaminated with cancer-causing carcinogens, the Medicines and Healthcare products Regulatory Agency (MHRA) has called on pharmacies across the UK to recall blood pressure products containing irbesartan due to similar concerns. 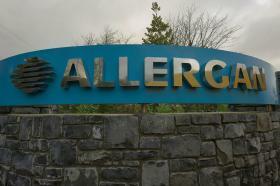 Several drugs designed for the treatment of high blood pressure and heart conditions have been recalled across Europe over fears they could contain a probable carcinogen and thus pose an increased risk of cancer in users, it has emerged. 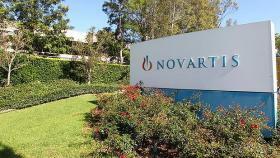 Novartis’ fourth quarter sales have faded slightly as growth in pharmaceuticals is beaten back by generic competition, and the firm continues with its plethora of divestment deals. 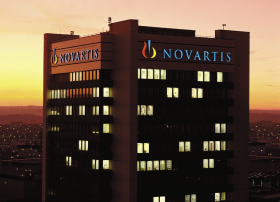 Novartis’ new heart pill has produced stellar results in helping patients with heart failure live longer, making it the first treatment to do so in decades. The experimental treatment, known at LCZ696, cut the risk of both cardiovascular death and admissions to hospital by a fifth when compared to the ageing ACE-inhibitor enalapril. The new clinical trials results were showcased at this year’s European Society of Cardiology in Barcelona over the weekend. 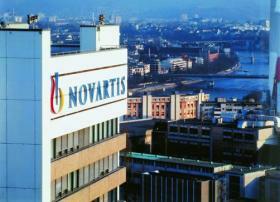 Novartis is facing criminal charges in Japan over the alleged falsifying of data for its once big-selling heart drug Diovan. The Swiss firm is to be charged by Japanese authorities for failing to oversee the work of its ex-employee Nobuo Shirahashi, Tokyo prosecutors announced this week. 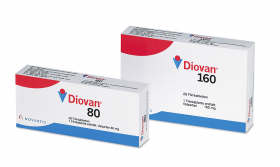 The former Novartis employee is accused of providing false data to researchers whose findings were used to promote Diovan (valsartan). 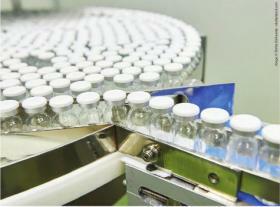 Ranbaxy has won approval for its copycat form of Novartis’ blockbuster blood pressure drug Diovan, as the Swiss firm finally braces itself for generic erosion in the US. 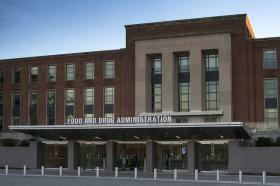 Novartis actually lost its patent rights to Diovan (valsartan) in the US more than a year and a half ago, but has avoided generic competition because of multiple production quality control problems at Ranbaxy.